Football or soccer, no matter what you call it, is the biggest religion on this planet. It has more sincere followers than anything else in this world. This is why football games have been in demand since always. Times have changed, and now days it is possible to play this excruciating game with life like graphics even on your iphone. 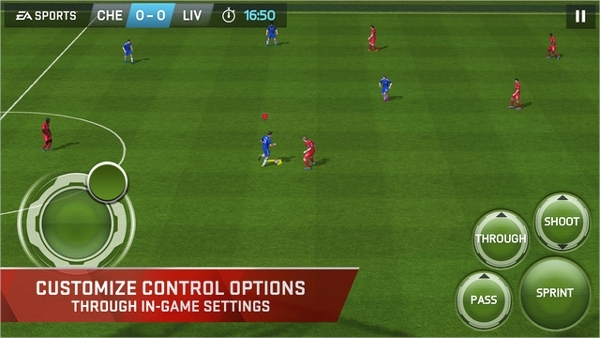 Here are our top 7 picks for the best soccer games for your iphone. Possibly the best soccer game ever designed for any platform, this master piece from EA sports is available on ios, windows and android platforms. With its thrilling graphics and loads of modes it is undoubtedly one of the best soccer games available. The latest entry to this segment, this soccer game is rapidly growing among the ranks of fan favorites due to its thrilling game play options. One can build their own team to gradually progress to become the best in the world. Everyone now days are well aware of the stickman games these days. The simple graphics, the quirky game play is a complete package when it comes to enjoying a soccer game on your iphone. Again one of the most enthralling and mind boggling soccer games one get for their iphone. 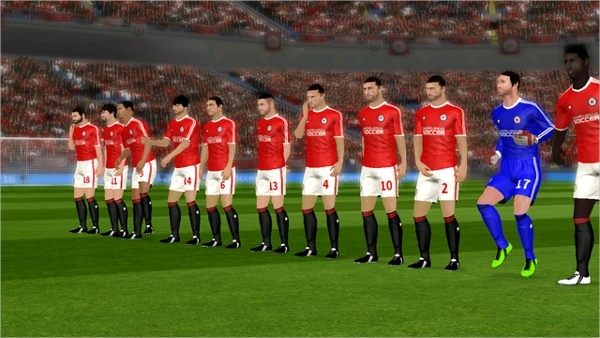 It provides the user an immersive simulation of a real life like soccer match. With a huge roster of players and clubs, this game can keep you glued o your screen for hours. 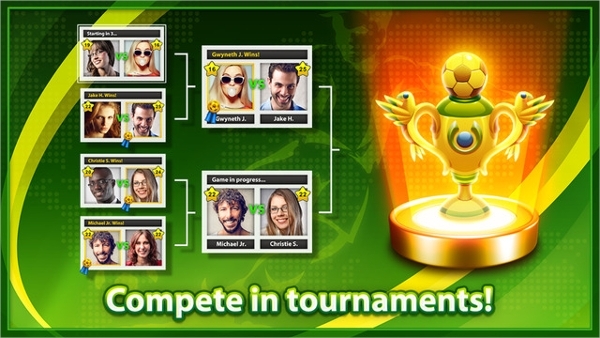 It is rather a unique game from miniclip, a brand known for their uniqueness in whatever they make. With all its pompous colors and smile, this is one of the best apps for the recreational time killing or relaxing. With over 180 teams and 30 competitions, this game has been one of the finest games ever made for the iphone. One can choose from such a large pool of teams and competitions so as to ensure the best experience for everyone. 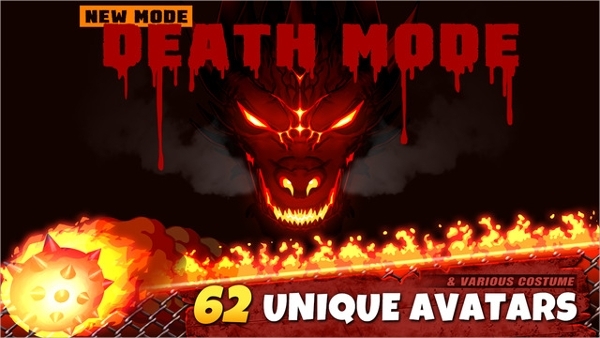 Many different modes including training mode. 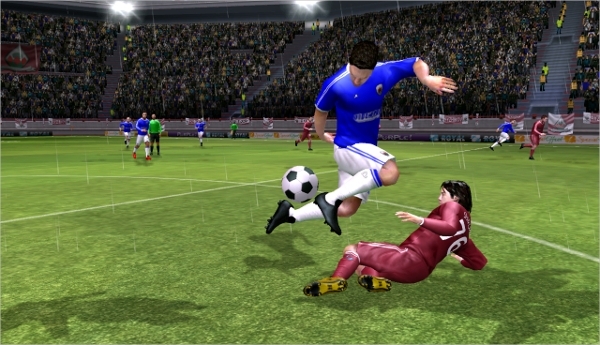 With the right blend of sporty fun mixed with the thrill of adventure, head soccer is actually a very unique idea of captivating you in this game for a long time. With the pop colors and quirky options and simple UI it is a fan favorite, makes this game very addictive. Football has seen a surge throughout since its inception. From real life matches to the matches played on various digital platforms, it will always remain special to millions and millions of people for countless years. After all it is rightly said, it is more than just a game, its football.